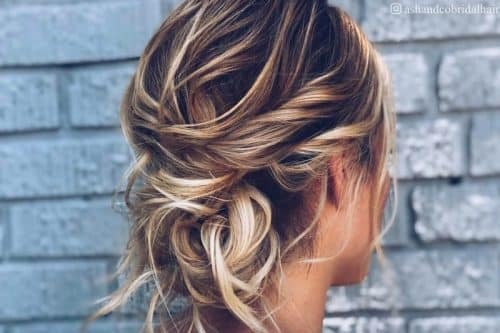 Are you ready for a new look this season? Then feast your eyes on this sensational selection of the hottest and freshest haircuts from some of today’s most prestigious salons. 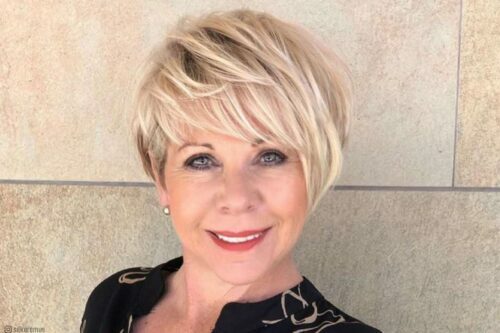 This gorgeous chin-length bob by Kecia Williams of John Jay Salons in New Orleans, LA features subtle layers that pairs perfectly with the longer, side swept bangs. 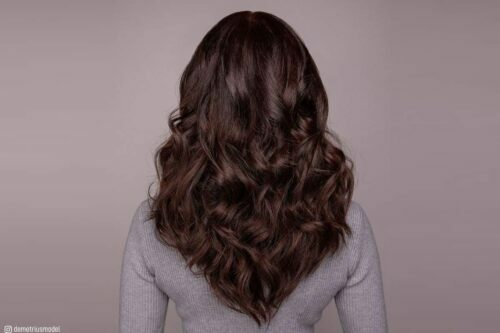 It’s the perfect look for women with thinner hair who want a little boost in volume. You don’t have to live in California to wear these beachy, SoCal waves. But it just so happens that these waves were crafted by Maria Bandlow for L Salon & Color Group in San Mateo, CA. 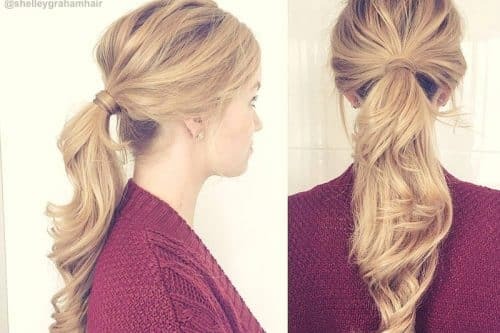 If you have longer hair, a simple way to dramatically change your look is to change your part. 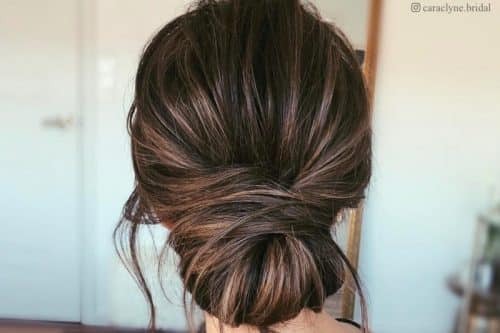 A deep side part like this one tends to give you a younger look as well. Every woman over 50 experiences the struggle of thinning hair. I say, it’s time to embrace it and go for a shorter, choppier looks which creates volume. 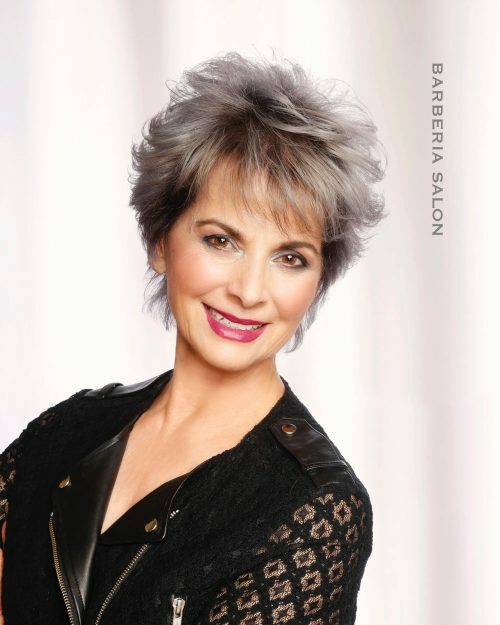 The Barberia Salon Design Team in Foster City, CA created a lovely and modern look. Ben White of Bob Steele Salon in Atlanta, GA created an incredible short pixie cut. The shattered layers creates incredible looking texture. This look would look great on any age. Sharp. Sharp. Sharp. 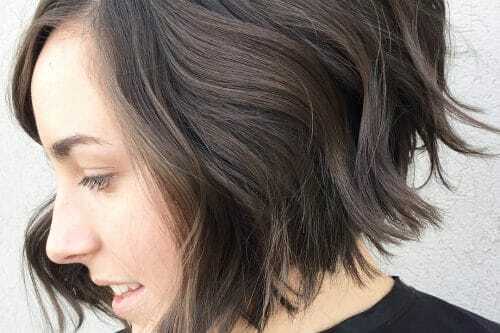 This a-line, blunt cut bob by Nina Johns for Elon Salon, Marietta, GA is so on trend. If you’re looking for a face-framing look, this is it. This modern Hollywood glam cut & style works better for women with thicker hair. The team at Sean Rocco Salon in Charlotte, NC have created a look that any woman would kill to wear. 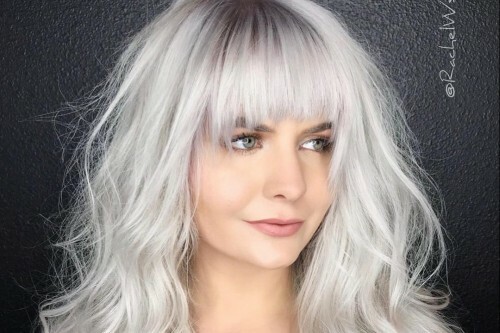 I didn’t realize rounded bobs are still in until I saw this look created by Deedee Hightower for Elon Salon in Marietta, GA. The lines, layers and colors add so much eye-turning dimension. This pixie crop by Braun der Friseur from Kaarst / Düsseldorf, Germany is bold and beautiful. 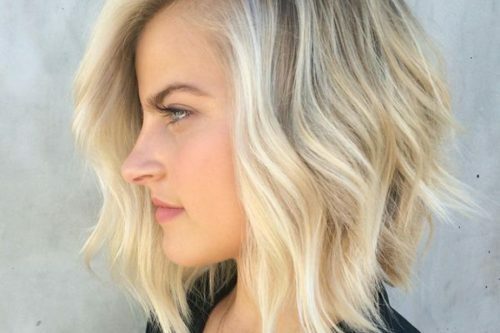 I’ve also never seen a gorgeous ombre on such short hair. 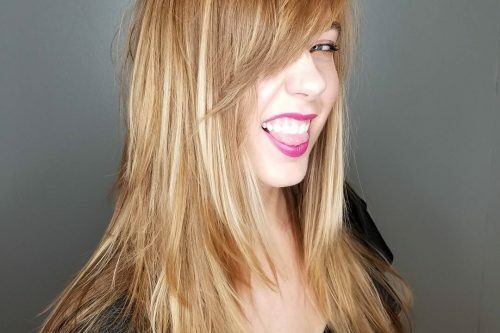 Acacia Cronic of Elon Salon in Marietta, GA has nailed the modern shag. Especially for girls with fine hair. If you’re looking for a big, bad change, try out thick rockin’ style. 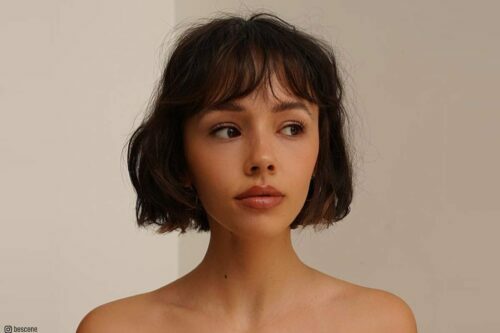 Is it a long pixie or a shag? Let’s just call it a modern pixie shag, witch some pretty amazing side-swept bangs. This trend-setting look was created by Jim Shaw at DASS Salon in Atlanta, GA. This cut made a comeback this year and everyone’s loving it. Repkha Pexi of Elon Salon in Marietta, GA created a gorgeous version that keeps their hair around ear-length, but well cut layers of varying length give it extra dimension and style. 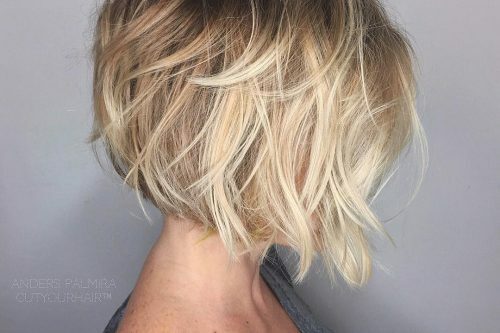 This jaw-length short haircut with layers is jaw-dropping. 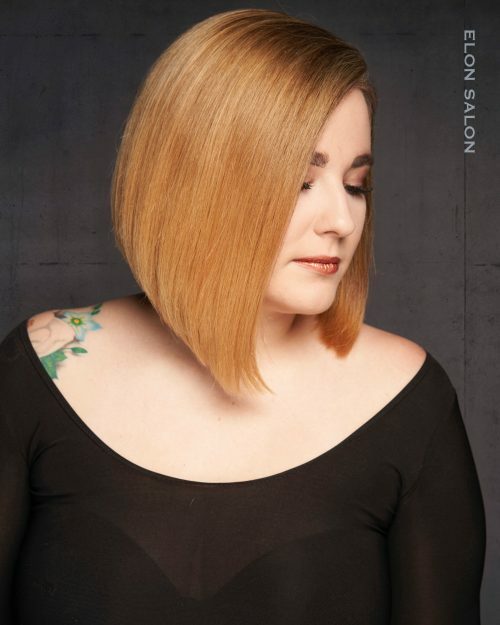 If you’re looking for a style that works in the night club, but also in the corporate scene, then this look by Lenny Chiang for L Salon & Color Group, San Mateo, CA is just for you.